Contact US - Karachi Property Management | Virtual Reality Photographers | Legal Advisers | Tax Consultants | Forensic Documentation Analysts. Karachi Property Management | Virtual Reality Photographers | Legal Advisers | Tax Consultants | Forensic Documentation Analysts. Practicality in Practice For Promoting Laws & Excellence in Real Estate. Professional Fees / Practice Management. We do not charge by the hour. We do not charge you when we pick up the phone or send you an email. We do not charge you for taking you to lunch or travel time or any of that kind of stuff that is disconnected from the real value of what we do. We invest in long term relationships with our clients, and we measure the value of our services in the same way that you do. We have a lot to offer, and we provide it in a way that does not hurt. 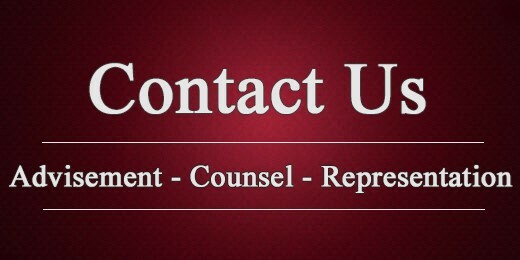 Every case has certain out of pocket costs, such as Court filing fees, transcript fees or sometimes deposition and consultant or expert witness fees, as well as smaller incidental fees such as photocopying and messenger fees. While these are not usually substantial, they will always be your responsibility. 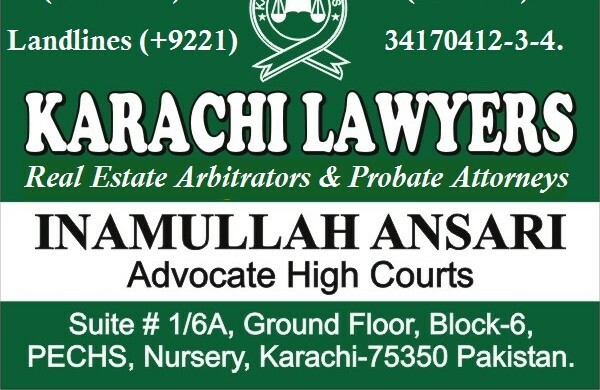 >> Phase-III, Haroon Royal City, Block-17, Facing KESC Office, Gulistan-e-Jauhar, Karachi-75290; Pakistan. >> Suite IInd Floor, Panorama Centre # 1 Near Avari Towers b/w Zaibun-Nisa Street and Main Fatima Jinnah Road, Saddar, Karachi-74400; Pakistan. >> Suite # 1-6/A, Ground Floor, b/w American English Language Centre / Abdullah Shah Ghazi Rangers Chowki &amp;amp; Nursery Fly Over, Commercial Area, Block-6, Mohtarma Laeeq Begum Road, PECHS, Off Main Shahrah-e-Faisal, Karachi-75400; Pakistan.